I'm so glad I got to play along with the new The Cameo Spotlight Challenge this week. I only recently got my Cameo and haven't had a lot of spare time to play with it yet, but this challenge made me use it and I was so happy with how it cut. I decided to try a new blade before I started as even though the other hadn't been used very much, the blade didn't seem to be cutting very well. The new blade made such a difference, I am so happy with it now and can't wait to use it again! I am also going to put this in the Simon Say Stamp Challenge - Anything Goes. I think some of the new machines have a defective blade Tracey. I know mine did but once I received a different blade it cut beautifully! Your card is AMAZING! 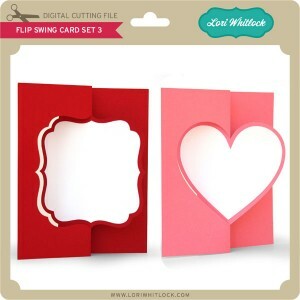 LOVE the dimension of the swing card design. So glad you played along with us over at The Cameo Spotlight!!! Tracy you did a fabulous job with your Cameo, I have had a balde for my Silhouette that did not cut right and the manufacturer replaced it. Just a thought! Have a great day! LOVE your card, Tracy! A beautiful design and that lime is scrumptious! Thanks so much for joining us at the Simon Says Stamp challenge! 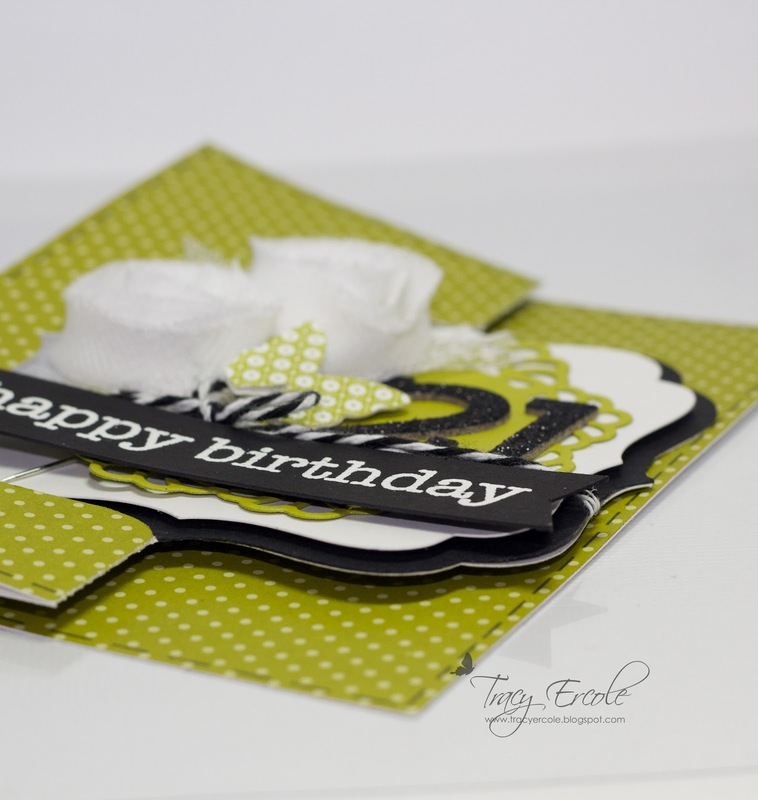 Love this sweet and elegant design, Tracy! The butterfly pin is so adorable! Thank you for joining us in the Cameo Spotlight challenge! Happy crafting! Your embellishments really set this one off and made it special. Great job! Thanks for playing with us at The Cameo Spotlight! 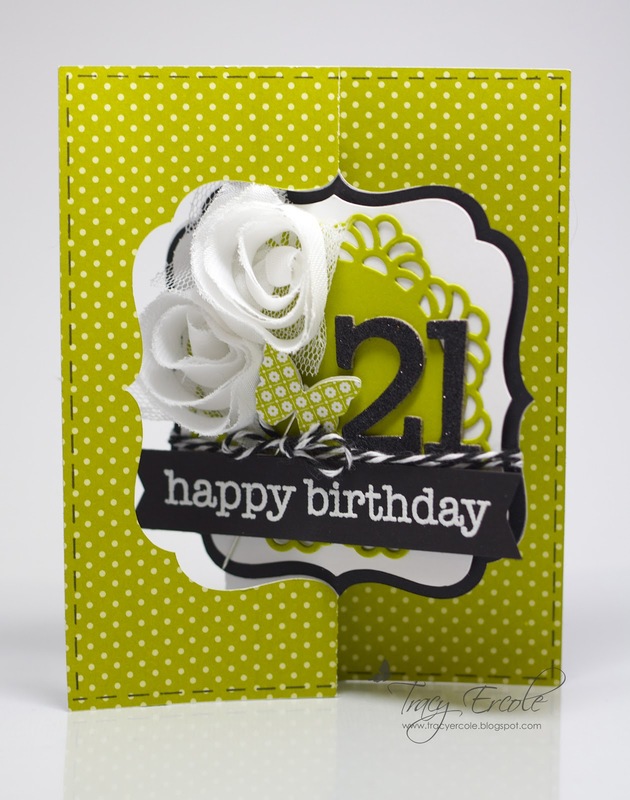 such a lovely card and great design the colours work so beautifully together and just love those flowers. OH EM GEE!! This is incredible, Tracy!! I adore that amazing green and every detail just screams fun!! Thanks so much for playing with us a The Cameo Spotlight - we're so glad you did! !